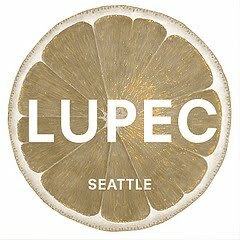 LUPEC Seattle Dismantling the Patriarchy…one drink at a time! Ladies for the Preservation of Endangered Cocktails, Seattle Edition! We try to meet up once a month in the area's best cocktail bars to try tasty libations made of gin, rum, tequila, whiskey, etc. Occasionally we throw a party and use our power to raise money for local charities.